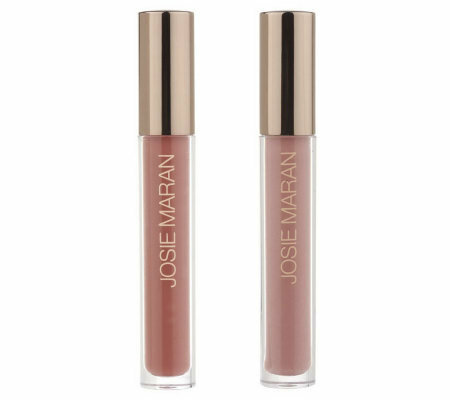 Josie Maran Argan Lip Gloss. Beautiful, glossy sheen while creating a voluptuous pout. Argan oil treats your lips to antioxidants. Comes in color: Dyani.